Delta Asia has been working in medical field for more than 10 years; Delta Asia cooperates with world-famous companies and builds long term relationships with our customers. 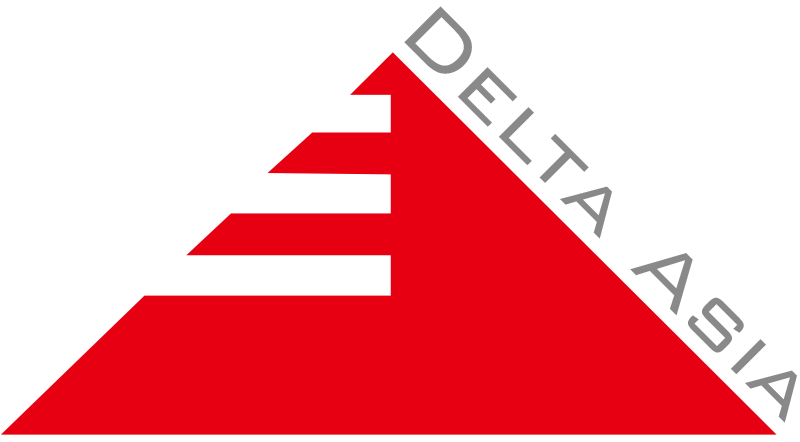 Delta Asia offers established manufacturing capabilities such as injection molding, CNC machining, tooling, assembly, automation, and metrology. In addition, we are capable of running demanding supply chains and producing complex products in a timely manner by collaborating with and purchasing from approved suppliers. As a member of medical industry, Delta Asia always keeps the facility up-to-date. No.239, Nanshang Rd., Gueishan Dist., Taoyuan City, 33392, Taiwan R.O.C.